Looking for a Used Sunny in your area? 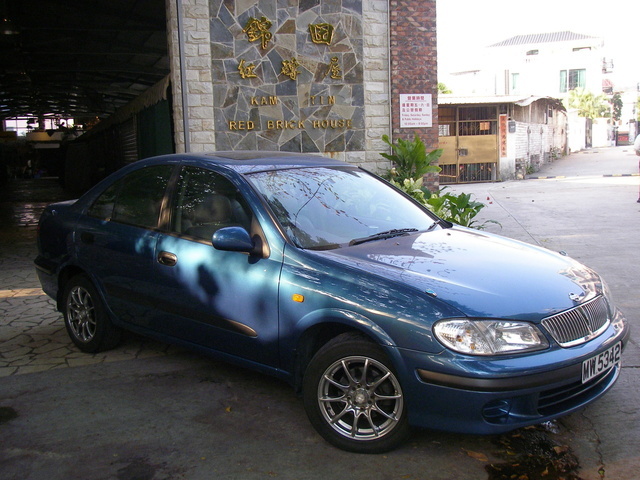 Have you driven a 2004 Nissan Sunny? while running my car's engine is missing. sometimes shutting down the car and rpm meter needle also effecting the missing. I have change the crank sensor and fuel pump but still.. ? Hello, My Nissan has started to have high revs while in motion. This normally happens when I try and accelerate and usually after changing gears. Any assistance would be appreciated.